Once again it’s an all new season on The Hit List presented by Moultrie. 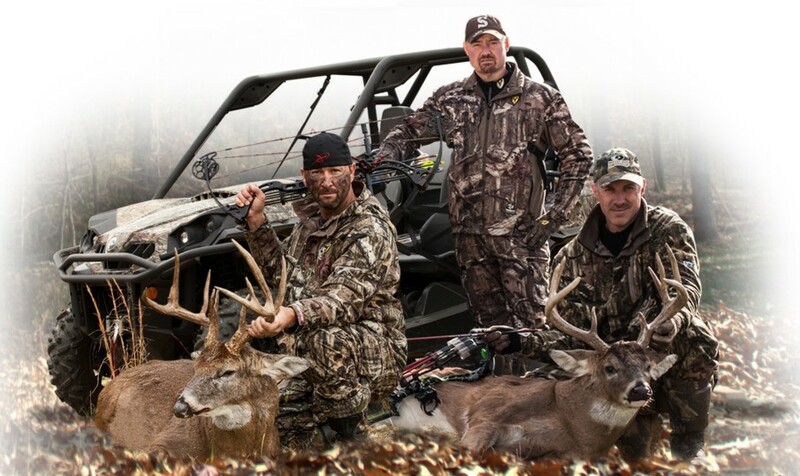 The excitement level is at an all-time high as Gerald Swindle, Andy Morgan and Chad Ritter crisscross the United States, to embark on another mission to fulfill this season’s hit list. On this week’s episode of The Hit List presented by Moultrie, Andy Morgan is joined by New Breed Archery Co-Owner Grady Phillips as they head west to Colorado’s Louisiana Purchase Ranch. Follow Morgan and Phillips as they hike the trails of Colorado searching for their trophy elk and Mule Deer, using Moultrie game cameras to help plan their shot. The Hit List presented by Moultrie TV air times are: Outdoor Channel - Tuesdays 8:00 p.m., Thursdays 1:30 a.m., and Fridays 3:30 p.m. All times Eastern Standard. Watch the stories of three vibrant personalities unfold as they devote their efforts and passions into pin-pointing trophy deer across the United States. The work doesn't stop from the time food plots go in till the arrow exits the rest. Watch as they formulate strategies based on information fed to them from their game cameras provided by Moultrie. Join the personalities of Gerald Swindle, Andy Morgan and Chad Ritter as they endure the headaches, the heartbreaks, the strategies, the desires, all for the passion of the ultimate reward…checking one off of the hit list. For more information on The Hit List presented by Moultrie, please visit www.thehitlistonline.com.